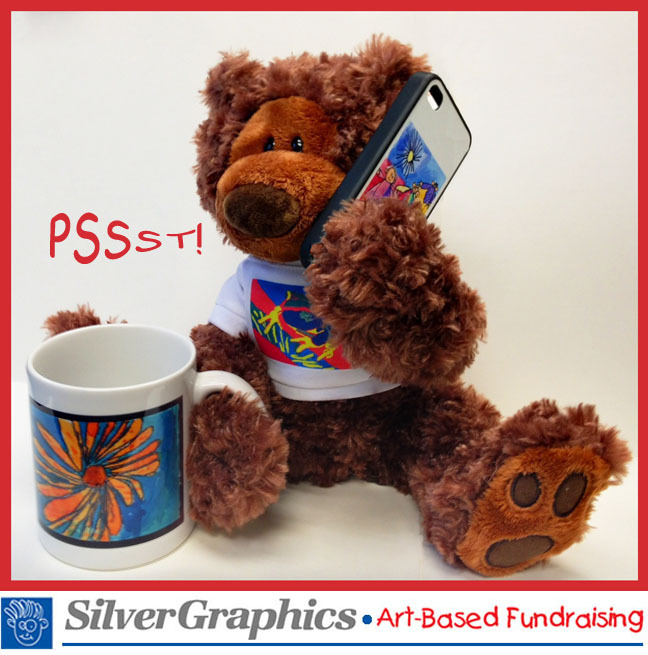 Our SilverGraphics fundraiser in underway! Order beautiful keepsakes imprinted with your child’s artwork. These make great gifts and collectibles. If you can’t locate your child’s order form or have questions, email emilyabt72@gmail.com. This entry was posted in Newbury Elementary School PTA. Bookmark the permalink. ← PTA Restaurant Fundraiser — Nov. 19th at PI Beachcoma! Teacher Appreciation Week- Donate towards the Catered Lunch from Port City Sandwich Co.
“Ella & the All-Stars” comes to NES on 9/27!